Could New Laws for Teen Drivers Slash Car Collision Rates in Hollywood and Other Cities? 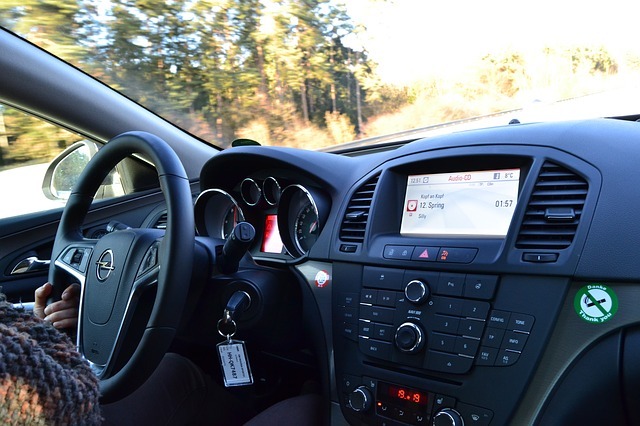 New study out of Connecticut has found that car accidents and injuries involving young drivers dropped by about 60% after the introduction of graduated licensing and stricter rules for younger drivers. In addition to graduated licensing, in 2004 Connecticut set a curfew for teen drivers and also banned passengers for teen drivers who had their license for less than a year. This study may be from another state, but it can mean good news for car accident rates in Hollywood and across Florida. Florida was in fact one of the first states to introduced graduated licensing and increased restrictions for younger drivers. The state passed its new licensing laws in 1996. According to a 2000 study published in Accident Analysis Prevention journal, in the first full year of graduated licensing Florida saw a 9% reduction of injuries and accidents among 16 and 17-year old motorists. Under current laws, a 15-year old Florida resident can get a learner license. To get the license, teen drivers must pass a written exam and eye exam, among other requirements, and must show that they have passed a Traffic Law and Substance Abuse Education course. With a learner license, teen drivers must drive only during daylight hours in the first three months and must always be accompanied by a licensed driver who is at least 21 years of age. At 16, teen drivers can apply for an intermediate license. To do this, they must show that they have 50 hours of behind-the-wheel experience, with at least 10 hours of night driving experience. To get the license, teens must pass a road test. Once licensed, teen drivers who are 16 years old must limit driving hours between 6 a.m. and 11 p.m., unless a licensed driver who is at least 21 years old is sitting in the front passenger seat with them or unless the teen driver is driving to or from work. At 17, drivers can drive between 5 a.m. and 1 a.m. unless a licensed driver who is at least 21 years old is sitting in the front passenger seat with them or unless the teen driver is driving to or from work. At 18, teen drivers can apply for full license privileges. 1) Limit passengers for teen drivers. Currently, Florida is one of only a handful of states to place no restrictions on the number of passengers that teen drivers are allowed to have. Research, however, has shown that teens with passengers in the car may have an elevated risk of accidents. 2) Require behind-the-wheel instruction from a driving professional. To get an intermediate license, teen drivers in Florida must get parent or guardian certification that they have driven at least 50 hours. Some safety experts believe that requiring the road experience to take place with a driving instructor in the car would prevent some traffic collisions in Hollywood</a4 and Florida since professional instructors could ensure that teens received at least 50 hours of professional instruction. What laws do you believe would help reduce car accidents among teen drivers? If you have been injured by a negligent or reckless driver, please do not hesitate to contact Flaxman Law Group for a free consultation. Our full-service law firm can assign a personal injury attorney to your case and can speak with you about your rights and legal options.